Would You Wear… Kitten Heels? 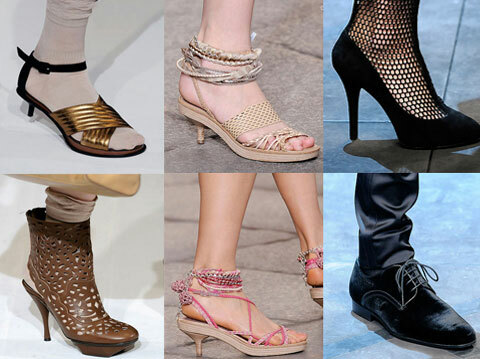 Love it or hate it, the kitten heel shoe trend is back this fall. As Ashley reported for CF a few weeks back, these ’50s-style low-heeled pumps are going to be a popular look. The trend started with Audrey Hepburn and has been in and out of style since then. But this season, after Prada, Versace, and Giambattista Valli, among others, displayed them on the runways, fashion blogs and magazines are going utterly crazy for the demure shoe trend. Our modern day Audrey, Michelle Obama, has been partially credited the revival of this trend as well. 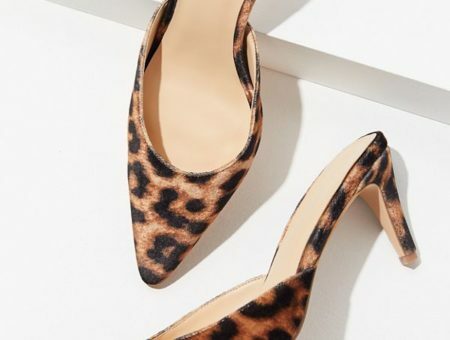 While it’s undeniable that kitten heels are more comfortable to walk in than your favorite sky-high heels, they often get a bad reputation for being grandma-esque. And they’re certainly tricky to wear, it’s possible to pull them off if you keep your outfit classic and chic. But don’t ditch your favorite high heels in favor of these quite yet; kitten heels are just another new style to experiment with in your wardrobe. Would you wear kitten heels? What do you think about kitten heels? Would you wear them for their practicality? Do you think they are totally adorable or completely awful? 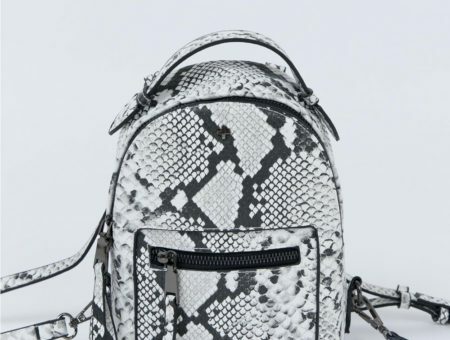 How would you wear this trend? Let us know by leaving a comment, and we’ll all discuss!